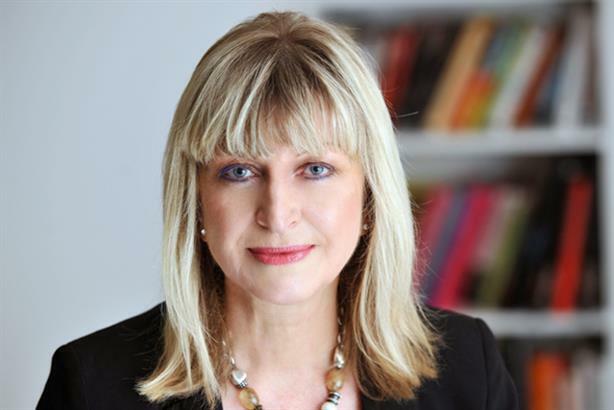 Grayling UK & Ireland CEO Alison Clarke is a mentor on our Mentoring Project. To mark tomorrow's International Women's Day, we asked her to write about how her gender affects her management style. How women hold power is just one of the many themes to emerge from the recently-launched PR Week Mentoring Project. Fifteen women who have already achieved great things and are well on the road to success are being mentored by 15 women in senior roles within the industry. It’s an exciting programme for both parties. So what constitutes power in our industry? Responsibility, leadership, even duty – but power? The connotations of the word seem very male to me. I don’t think about my gender when considering how I handle the various facets of my role. That said I have no doubt that it influences my approach. Senior responsibility is about making thoughtful bespoke decisions in response to the challenges and opportunities of every business day. Inspiring leadership is about clear strategies based on insights and experience. It’s about candour and honesty about what works and what doesn’t. Do I conduct myself as one of the boys? No, but I do recognise that a flexible approach is often required to adapt to different situations. This means leaving egos at home. Are women better at this than men? Yes I think they probably are. Do women need to adopt a male approach in order to succeed? I hope not! With intuitive strategies women are better placed to achieve what is needed, leaving others empowered in the process. That’s the real skill. It doesn’t need to be about fights, battles, victory. It’s about achieving the right result. That means clear and decisive action – it’s not a popularity contest – but you don’t need to equate power and victory to success. I have had the good fortune to have worked for Lord Chadlington for many years; a man who is all about empowerment irrespective of gender. The bar is set high, expectations need to be met, but the relationship is based on mutuality and trust. I’ve never felt the need to navigate my way around gender based behaviours. You are as good as you deliver, and that’s what is recognised. I hope I bring that approach to my leadership of our Executive Board at Grayling UK. We’re a pretty even gender mix and a seat at the table is earned – it’s a meritocracy. We debate, discuss, disagree, but we make informed decisions collectively and as a business we stand or fall by those. I have no doubt about my ultimate responsibility for those decisions, but do I view that as power? No I don’t. But that’s probably as much about the inference of using the word, which we have come to associate with political and national strength in a pretty male dominated world. Power is to possess and / or exercise authority or influence. In that respect I do have it. I suppose it just doesn’t feel that way. One of my first bosses taught me - be yourself, that’s who they want to see. That’s what I believe leads to the right business behaviours and ultimately results. If that’s power, so be it! Don't just sit there - do something!